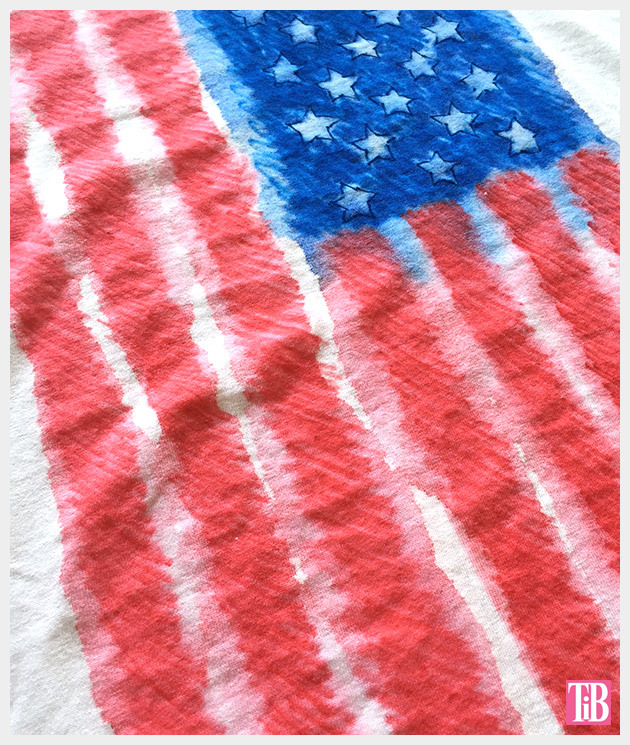 Rather late but as promised this is the 2nd runner up for the 4th of July DIY project. You can see the 1st runner up here. 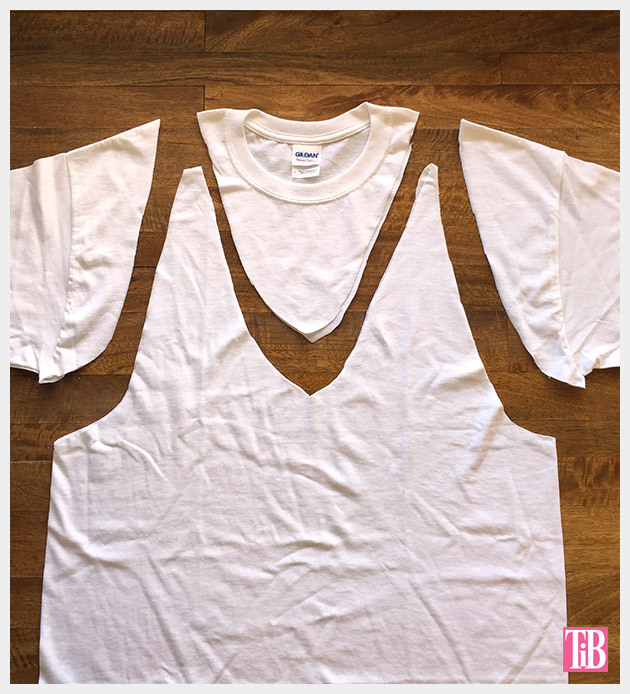 Cut off the sleeves and the neck of your t-shirt. You can see in the image below how I cut mine. I used a ruler to draw my flag onto my shirt. 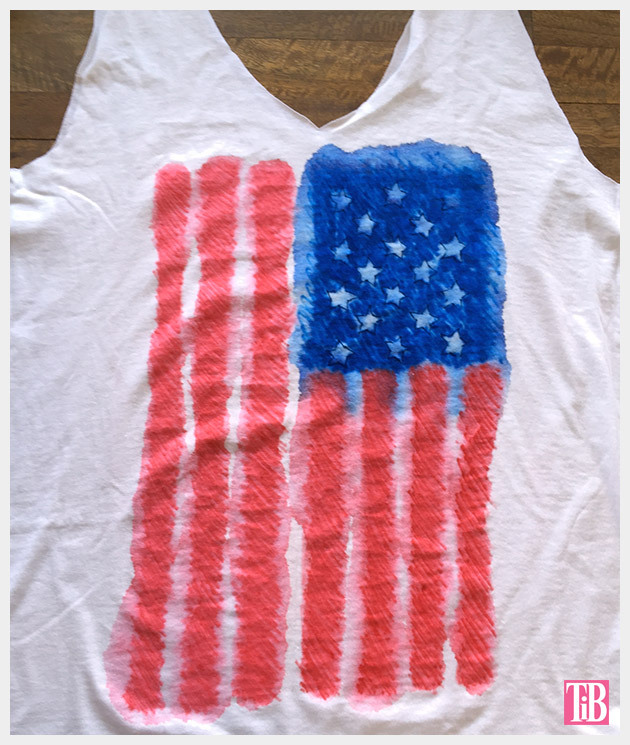 You can also print out an image of the flag and put it inside your shirt and trace it. Before you start drawing or painting, I recommend putting a board or heavy paper inside your shirt to keep the ink from bleeding through. 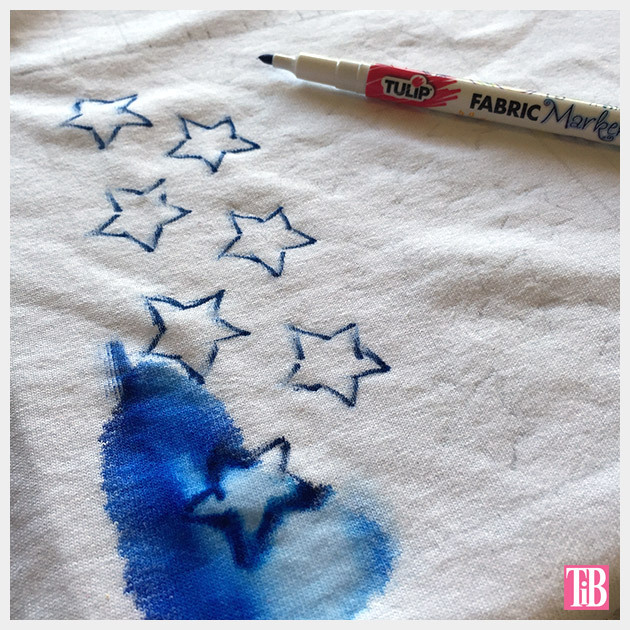 If you are just using the fabric markers without water this generally isn’t necessary, but if you’re using water they will bleed through. 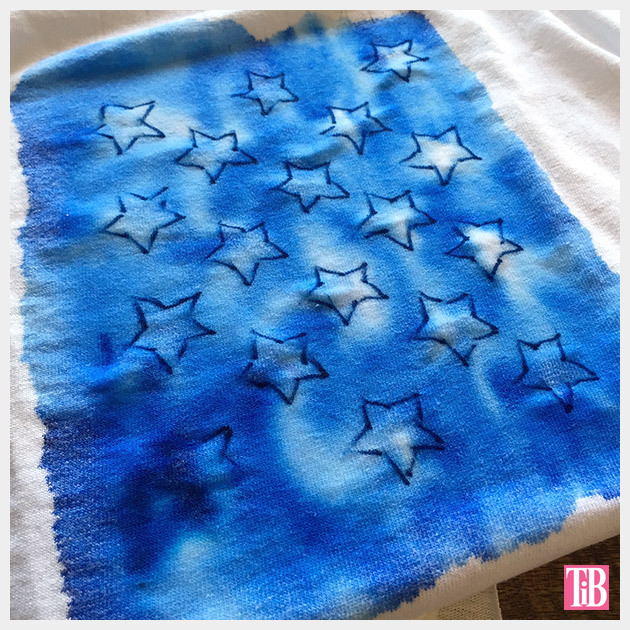 Work in small areas, use your fabric marker and then brush over it with just water on your brush. 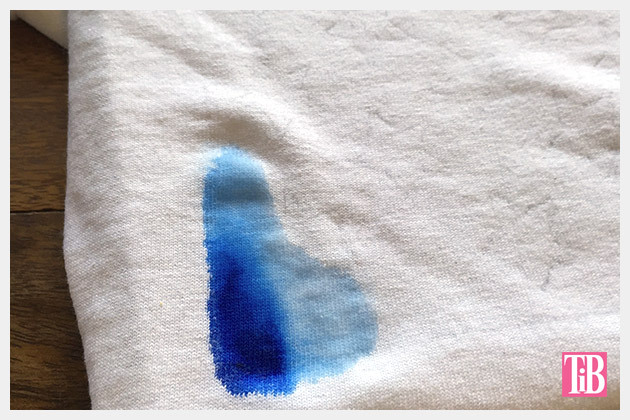 As you work the water will cause the fabric marker to bleed out a bit. This actually bleed out a bit more than I wanted it to, so I recommend going easy on the water. 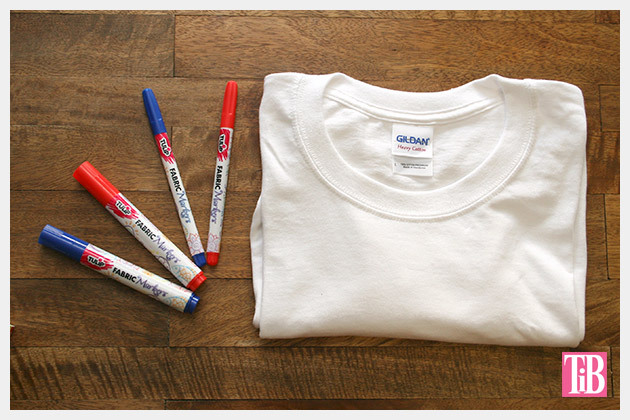 As your shirt is drying you can go back in and sketch more with your fabric markers. I did this to give it more of a sketchy look and to darken my colors. 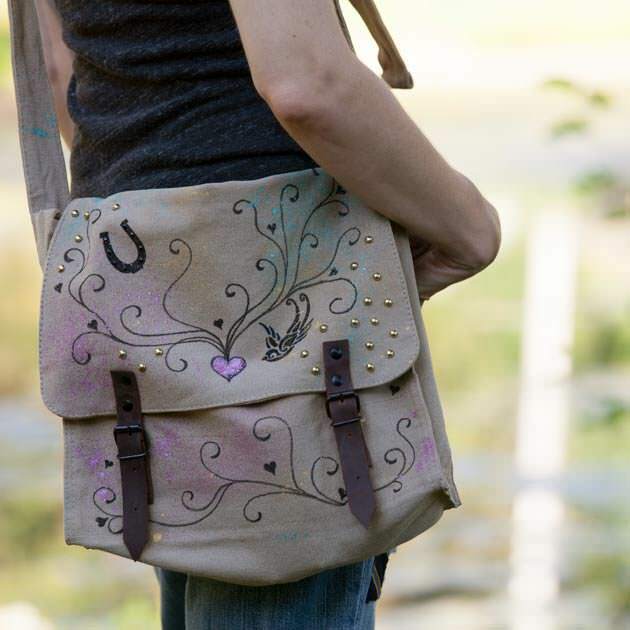 When you’re finished with your design let it dry completely before wearing. Tie your shoulder straps together. I have to admit that I’m on the fence about this project and I’m not as happy about how it turned out as I was hoping. Using the fabric markers with water is something that I’ve done successfully in several other projects and I’ve always been happy with the results. This time I think I got a little heavy with the water and I ended up with a bit of flag mush. Never the less I thought I’d still share it with you. The altered t-shirt design actually came from my friend Anne at Wobisobi, you can see her version here. This style is fun and super easy and it makes a great beach coverup or just a cute tank to wear with shorts. 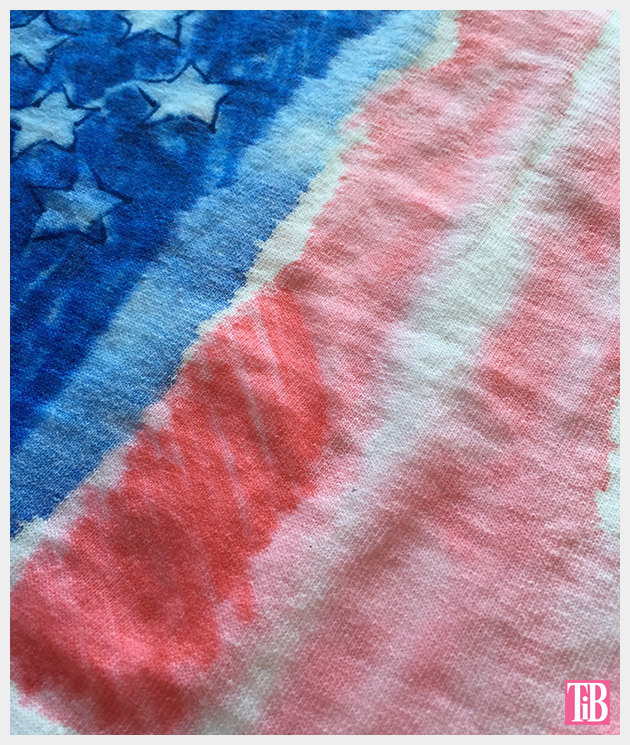 So chalk this up as a craft fail for the flag, it happens to all of us (that’s why I’m not a food blogger!) 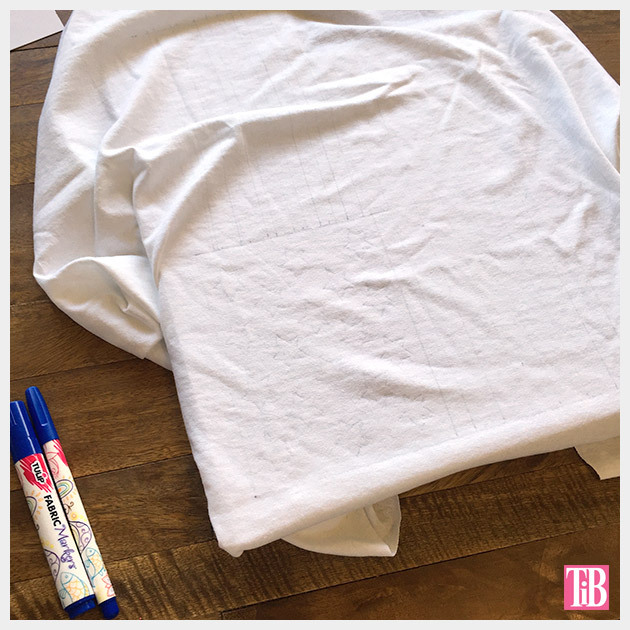 This is still a fun way to alter a tee and using water with the fabric markers can still be really cool, just take the time to try out different techniques and see what works best for you. I’m still thinking that I may over dye the whole shirt with a gray and then go back in with bleach, what do you think? Have a happy and safe 4th of July!!!! 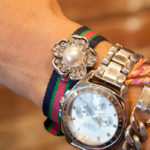 Cathy , your post is full of discoveries for me :) I learned two new things! 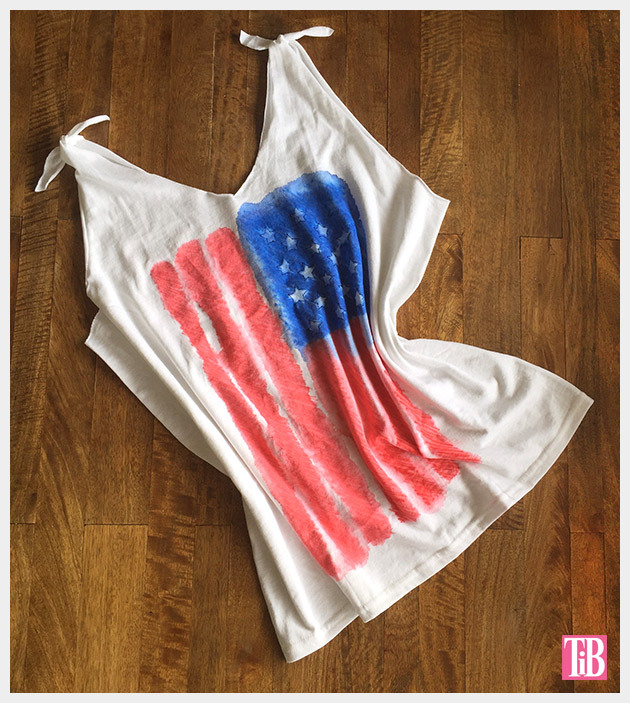 Also thanks for sharing the way how to make a tank top from a t-shirt. Love it too. Happy July 4th to you too! Thanks Nadya! I really love trying new techniques especially with the fabric markers. The fabric markers work differently on different types of materials too and you can also go back in after they’ve dried to add more color and details. Please don’t tell me you dyed over this.. 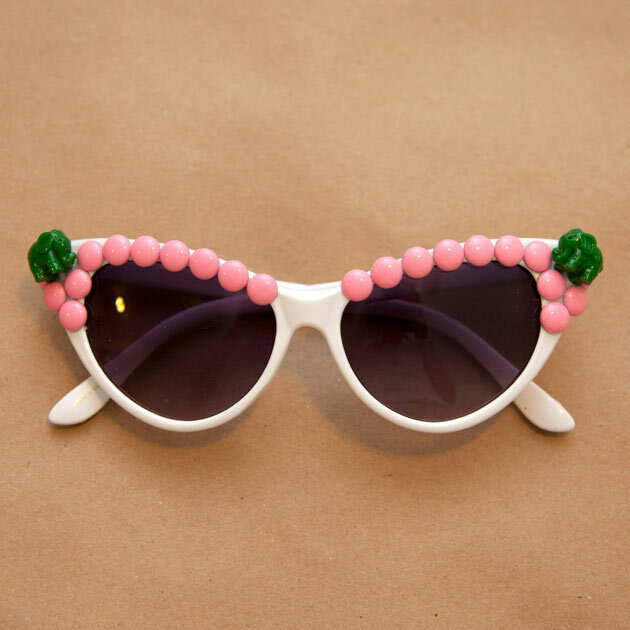 I think it’s cute. It has that watercolor look which I love. Thanks Traci! I decided not to dye over it. I agree with you I kinda liked the watercolor look too!